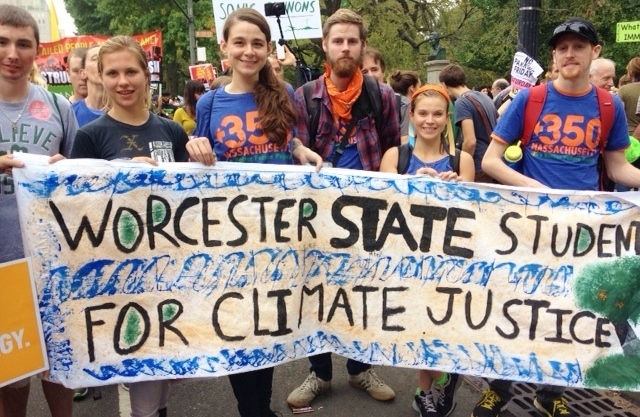 Worcester State students and faculty took part in the People’s Climate March on Sept. 21 in New York City. “The goal was to raise awareness and ring the alarm on climate change,” said Worcester State natural science student Phyllis Duff. “The reason the march was held on Sept. 21 in NYC was because world leaders and the United Nations have met this past week to discuss an international climate policy. This was one of the largest climate policy marches on record, with an excess of 400,000 participants.”Divestment is the act of removing investments from financial portfolios, or in the case of a University, out of the endowment which funds other aspects of the university. “Our divestment campaign is pressuring Worcester State to divest its own funds out of fossil fuels,” Duff said. 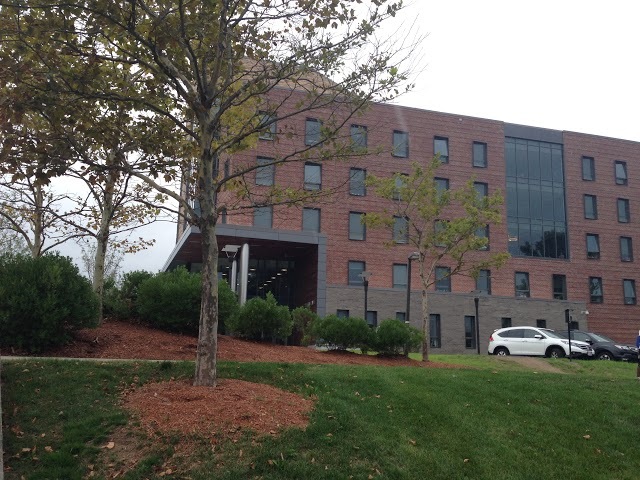 In August, President Maloney made a formal statement saying Worcester State will not divest its investment portfolio of fossil fuels. “Even though this was disheartening, students and professors alike are still continuing their efforts,” Duff said. 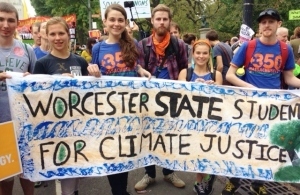 If you believe strongly in the moral, ethical, and/or financial injustices that climate change has created, the Worcester State Divestment Team welcomes anyone interested in working on the issue. 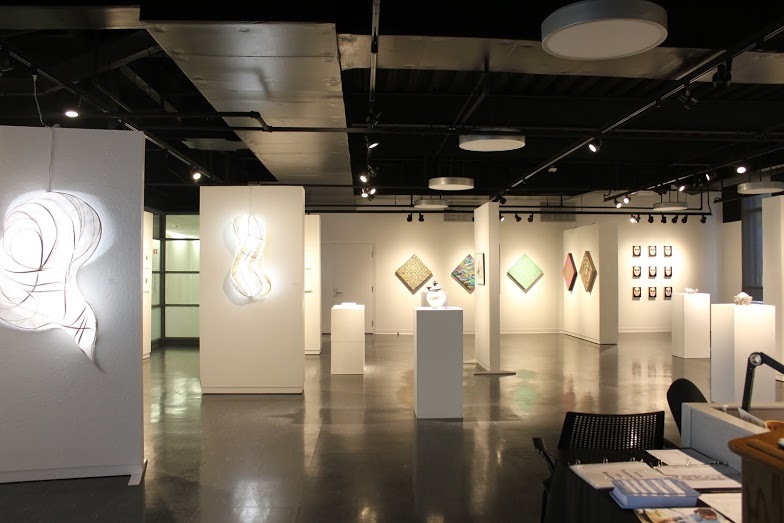 For more information, contact Phyllis Duff at pduff@worcester.edu.